American controversial hip-hop star Kanye West will allegedly be in the country. 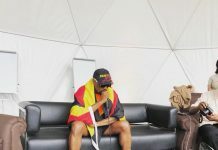 A week ago, Kanye West revealed that he would be travelling to Africa to record an album and little did we know he had Uganda in his plans. 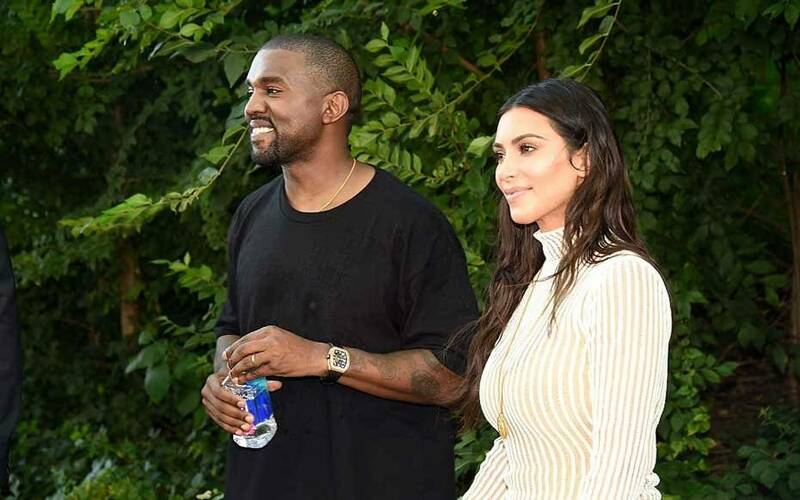 “It’s just a full Ye album and those five albums I dropped earlier were like superhero rehabilitation and now the alien Ye is fully back in mode… We’re going to Africa in two weeks to record. I felt this energy when I was in Chicago. I felt the roots. We have to go to what is known as Africa”, he told the American press. 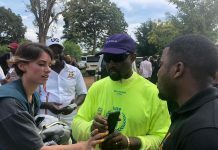 In a video shared on Youtube by Yeezy Clips, the rapper confirms that he will be in Uganda! 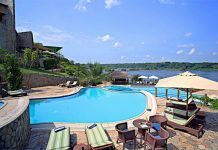 Sources allege that the rapper has cordoned off Chobe Safari Lodge for his stay.